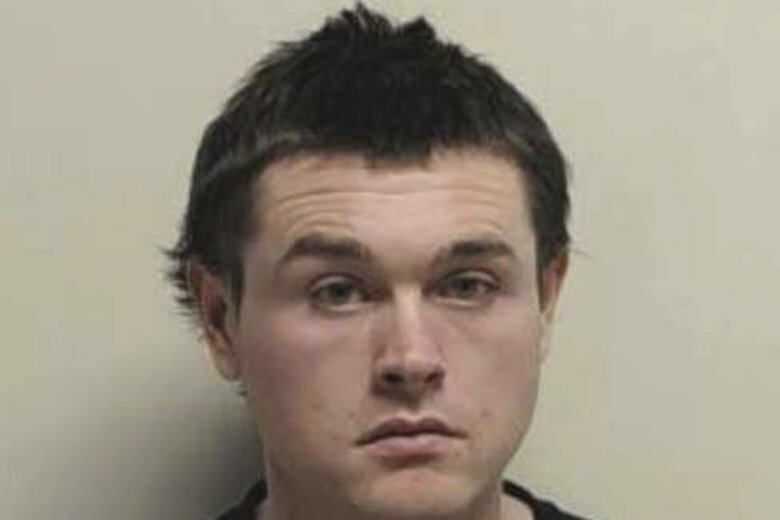 SALT LAKE CITY (AP) — A man is under arrest in Utah after police say he posted on Facebook about “killing as many girls as I see” the same weekend that Women’s Marches were held around the U.S.
Christopher W. Cleary, 27, wrote he wanted to be “the next mass shooter,” because he had never had a girlfriend and he was still a virgin, according to jail documents filed by police in the city of Provo. He wanted to “make it right” with women who had turned him down and also said “there’s nothing more dangerous than a man ready to die,” the documents said. Cleary is from Denver and Colorado police on Saturday contacted officers in Provo, south of Salt Lake City, where Cleary had checked into an AirBnB rental a day earlier. With help from the FBI, officers tracked Cleary to a restaurant and arrested him on suspicion of a felony threat of terrorism charge. The posts did not mention the marches but investigators were concerned because they were happening that day in Provo and Salt Lake City, along with dozens of other cities, the documents said. Cleary acknowledged making the posts, but said he deleted them after receiving threats in response, police said. He told investigators he had an impulse-control disorder and was suicidal. Colorado authorities said Cleary is on probation after stalking and threatening women there, according to Utah police documents. He was being held without bail in Utah, and authorities were expected to seek his extradition to Colorado. No attorney or publicly listed phone number was immediately available for Cleary.